Our specialists develop custom-designed solutions for the packing of vials, products in blister packaging, plastic bottles, folding boxes, cream tubes, etc. 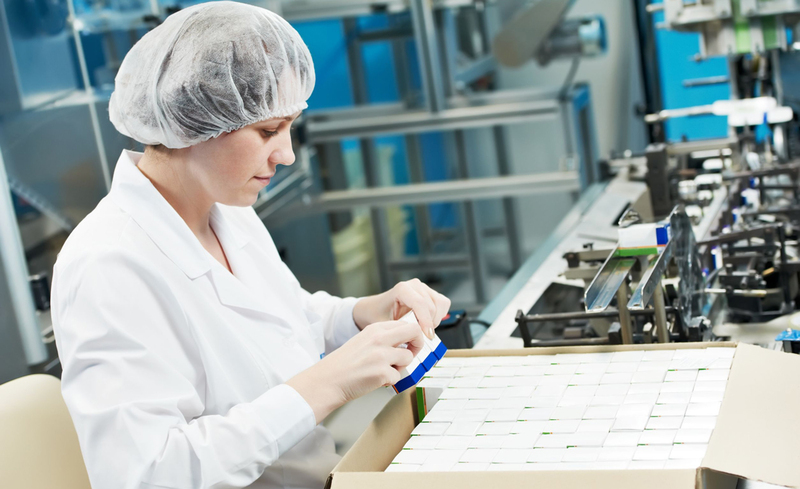 Here, pharmaceutical safety and top quality are at all times of primary concern. 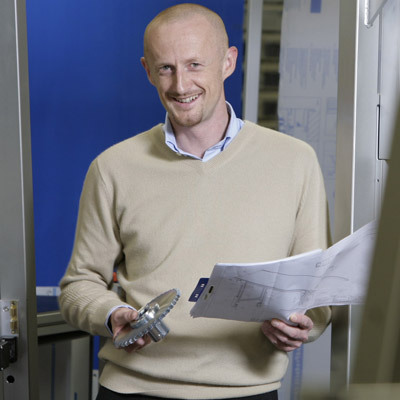 On account of the high demands of the sector, oli has set high quality standards, in order to maximise packaging reliability. 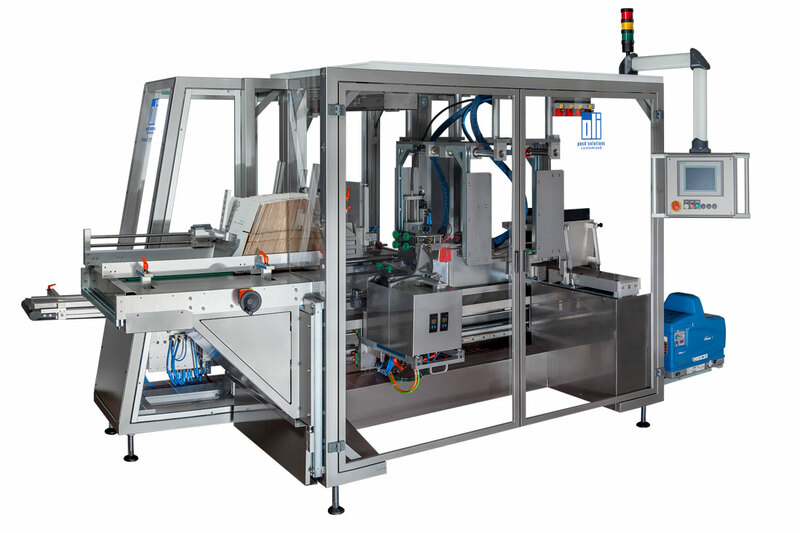 If required, oli packaging machines can be equipped with sophisticated "Secure Track and Trace" systems from Laetus. 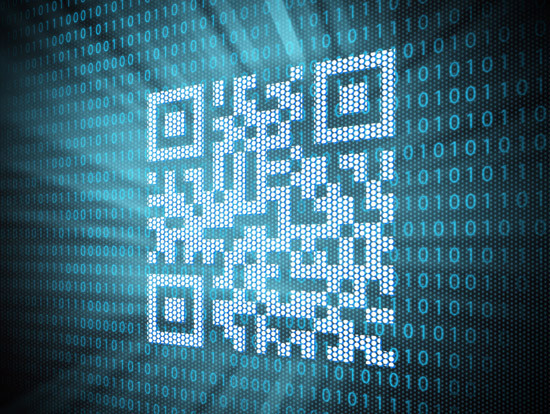 This ensures medication can be completely and reliably tracked throughout the supply chain. olimat 3D - innovative, flexible case erector specially designed to meet the high demands of the pharmaceutical and cosmetics industries. Integrated track & trace system, if required, as per the current legal requirements. 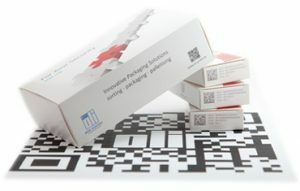 An international pharmaceutical company uses two olimat 3D case packers to pack folding boxes of medication inside covering cases. A completeness check and sealing process (using perforated adhesive tape) are carried out. We're happy to advise you! We look forward to getting to know you in a non-binding counseling. Contact us via email, phone or our contact form.